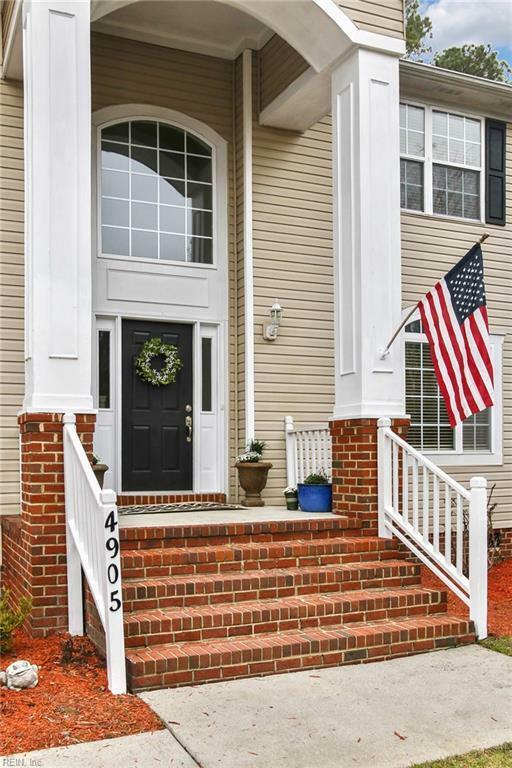 4905 Tern Ct, Chesapeake, VA 23321 (#10244688) :: Abbitt Realty Co.
Boasting over 3,100 sq. 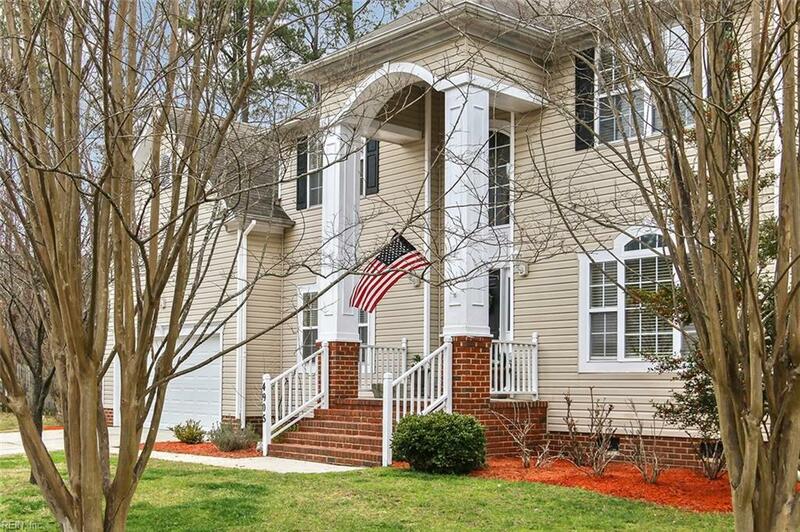 ft. of living space, this MOVE IN READY home is beautiful inside and out! First floor features French doors that open into the formal living room, large dining room with chair rail, and a living room with ample natural light. The kitchen comes equipped with stainless steel appliances, double ovens, custom backsplash, and an island. 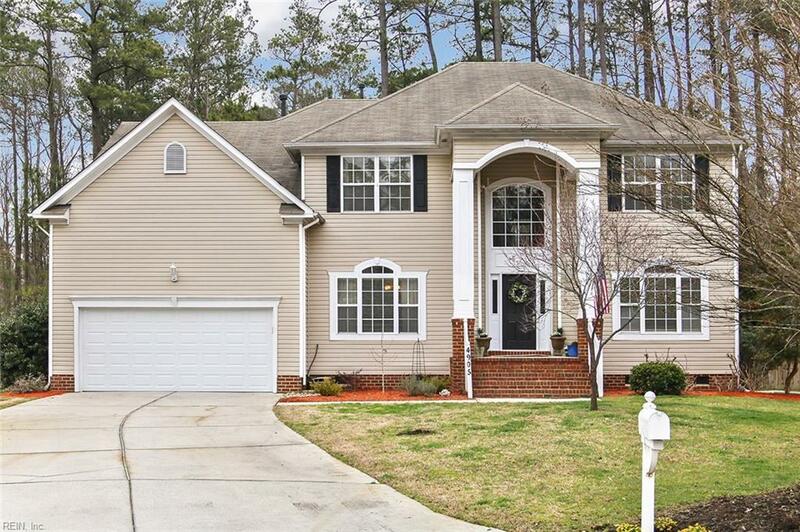 This SPACIOUS home also boasts an incredible master bedroom featuring many windows and tray ceilings. 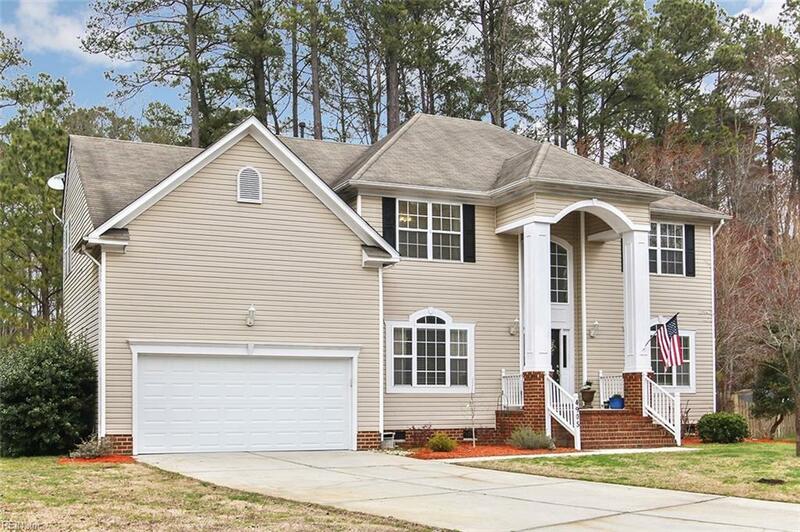 The backyard is perfect for entertaining and relaxing with its wooded view, ample privacy, and screened in porch. Comes equipped with a fenced backyard and storage shed. Hardwood flooring throughout, new water heater, first floor laundry room with Kenmore Elite oversized washer and dryer, family room with gas fireplace, eat in kitchen, Samsung refrigerator, built in desk in kitchen, tray ceilings, very large finished room over the garage (5th bedroom) with walk in storage space, outdoor sprinkler system.